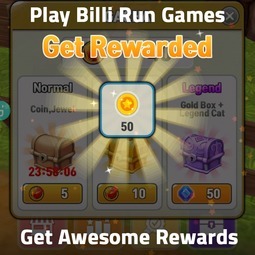 Enjoy Billi run endless jungle runner cat game for kids. Unlock new cat and run fast in this run game. Jump, Slide, Dodge and Duck around the obstacles. Play this cat running game to Save Tom in this Adventurous jungle run game.